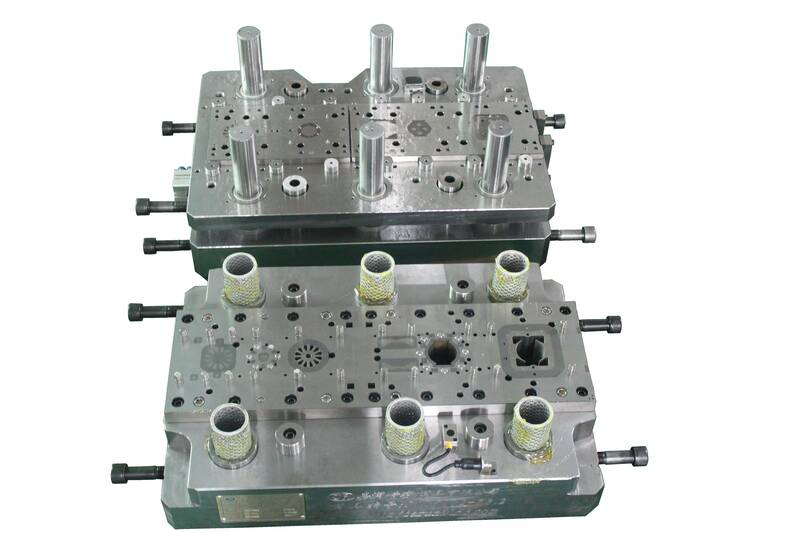 Shenzhen Jiarun Precision Science & Technology Co., Ltd has manufactured precision, high-quality, reliable and cost-effective single metal stamping mould and metal progressive stamping mould for the automotive and home appliance for more than ten years. 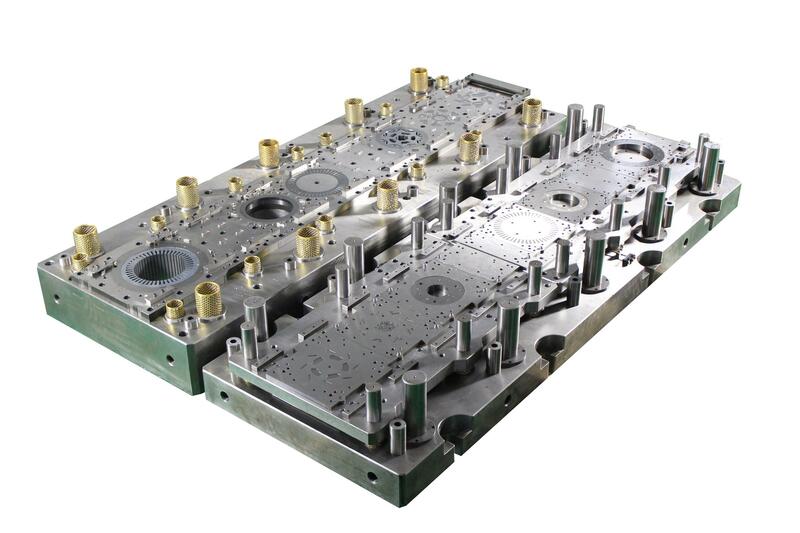 Our precision stage metal stamping mould and metal progressive stamping mould make your productivity, quality, design and economy as our important consideration. 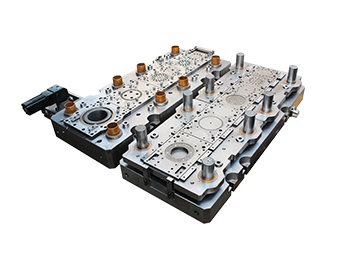 We can design and manufacture the simple or complex stamping dies or moulds fitting your exact applications. 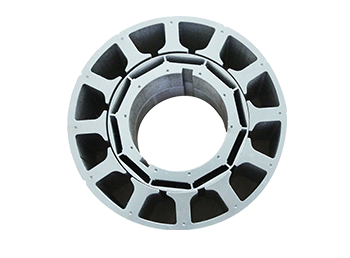 In China's high-tech forward position----Shenzhen city, Jiarun Precision Science & Technology co. Ltd was established in 1997. 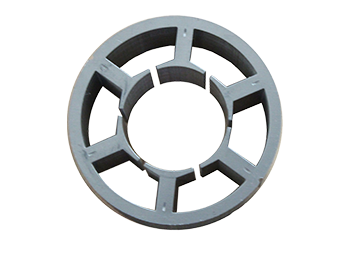 Now factory covers an area of about 4,000 square meters with beautiful environment, well-developed industries and convenient transportation. 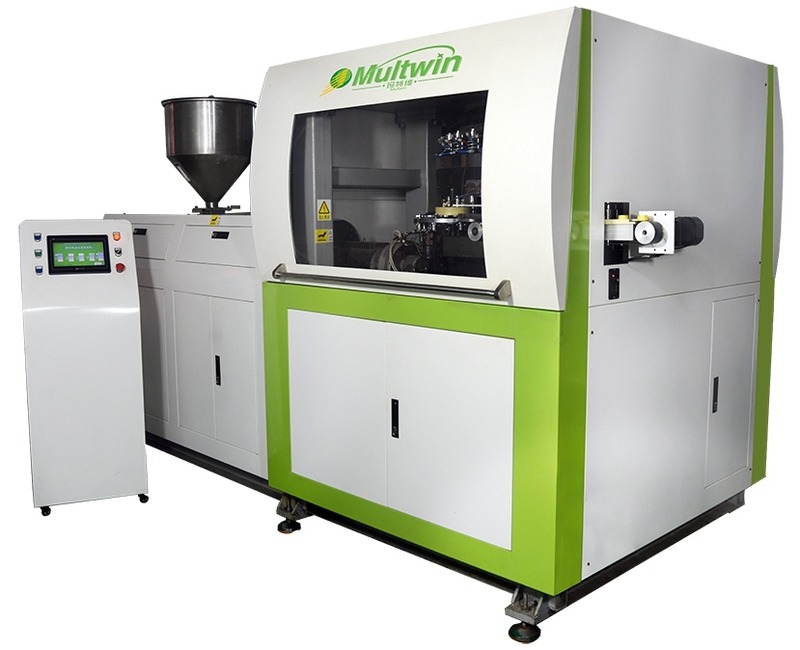 Our company invested about 10 million to establish an independent plant, and vigorously introduced many advanced equipments from Taiwan, Japan, and Switzerland. 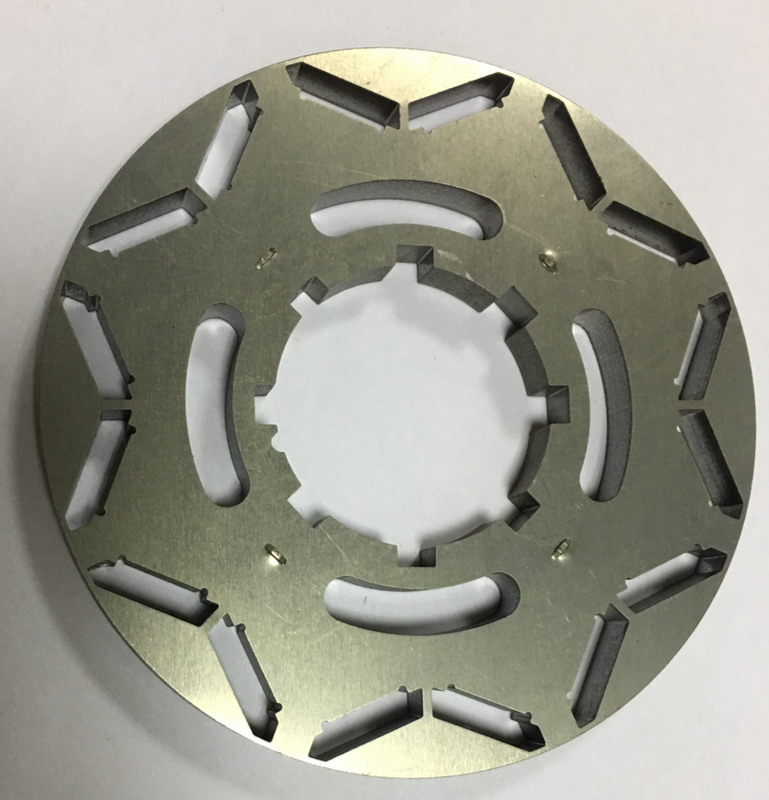 We own dozens of high-speed punching from 20-220T , precision quality testing equipments, CNC machining centersand other types of production auxiliary machines. 1. 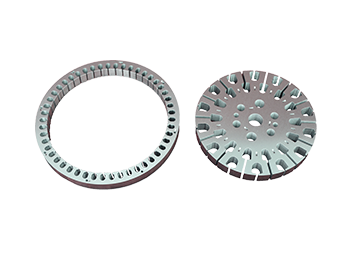 All punch chip use tungsten steel to stamping , The comprehensive service life span of the tool is not less than ten million stamping times. 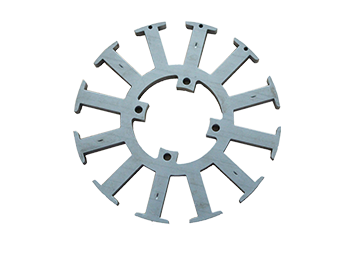 Tungsten steel edge should be grinded within 2 million stampings per time. but any details according to customer reuquires. 3. 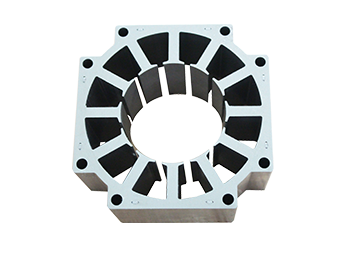 Consider to convenience, it's simple assembly to our mould.and lower cost for maintenance, special after-sales service and regular maintenance and grind punch chip.